We are looking to recruit a highly motivated, confident and enthusiastic individual to join Dunedin Consort as its Head of Artistic Planning on a full-time basis. Do note that due to the nature of our work, candidates will be expected to work some evenings and weekends, and travel internationally as required by our touring schedule. The ideal candidate will have 3 years’ experience of working in an arts environment, preferably the performing arts, as well as a passion for classical music.  The position would suit someone currently working in arts administration with experience in project planning, strategic development and fundraising. The successful candidate will need to demonstrate an ability to coordinate complex projects, have an exceptional eye for detail, and be adept at forming excellent relationships. Based at the Dunedin Consort office in Edinburgh, this post has responsibility for delivering the production of the Dunedin Consort annual programme of concerts, events, and educational activities, providing a supporting role to the Chief Executive and the Music Director. Please ensure you download and read the full Application Pack before applying. To submit an application, please send a copy of your C.V. to Jo Buckley, Chief Executive, at jo@dunedin-consort.org.uk, along with a covering letter explaining why you would like to work with Dunedin Consort and how you believe your skills fit the requirements of the role. Please aim for your CV to be no longer than two pages.